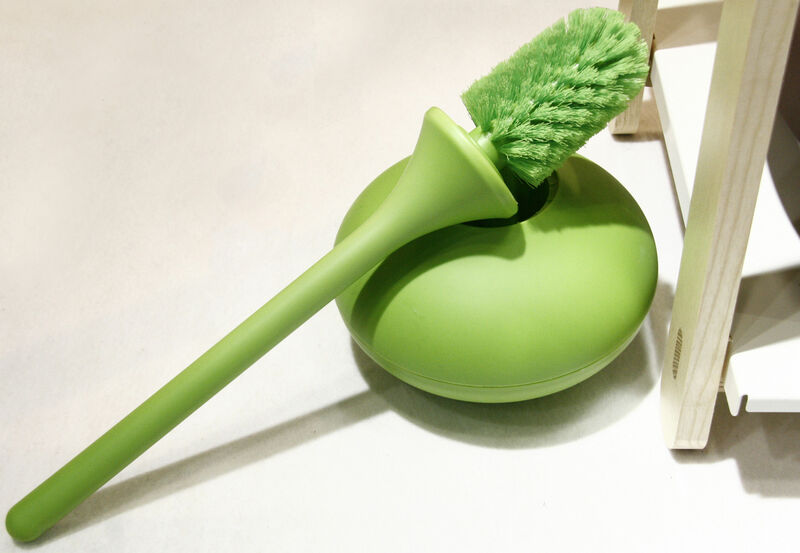 "Ballo is a different, amusing and happy toilet brush, designed by Jozeph Forakis. 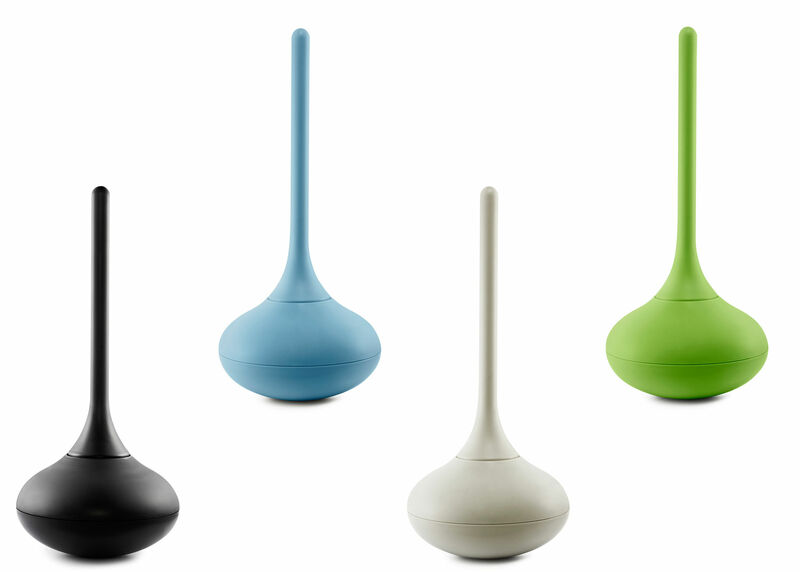 Ballo wishes you a colourful welcome to your bathroom, and wobbles back and forth, which is where its name comes from. 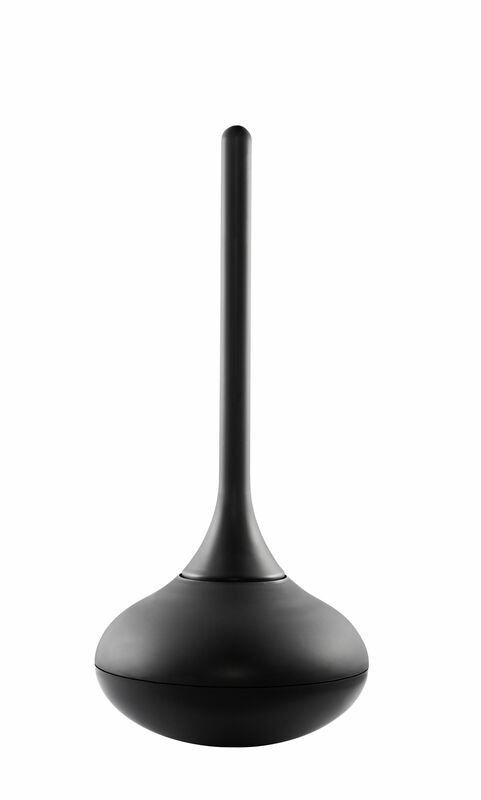 Ballo means ""dance"" in Italian. 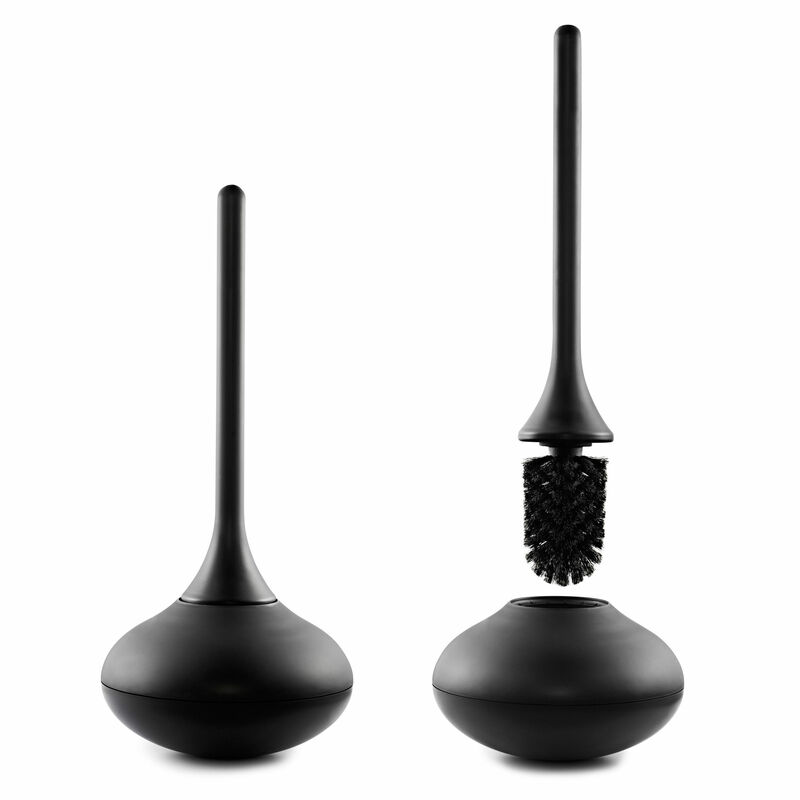 The Ballo design arose from playing with the concept of balance. Balance is central to Ballo's design, it is what creates its playful and light expression. 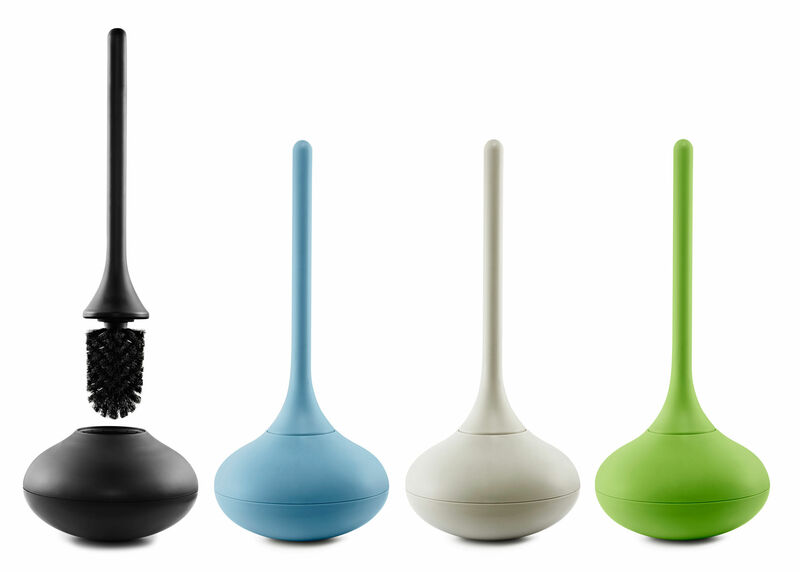 All in one go, Ballo creates surprise, an experience and a smile for its users."